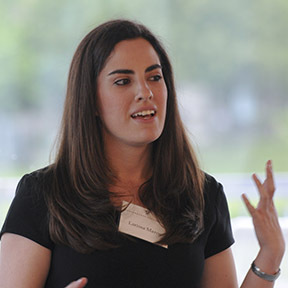 Discover hiring strategies to recruit MBA students at Harvard Business School. 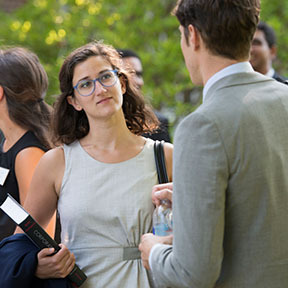 Create awareness of job opportunities via the HBS recruiting platform and reach over 1,800 current MBA students. Target candidates directly via the current class and alumni resume databases. 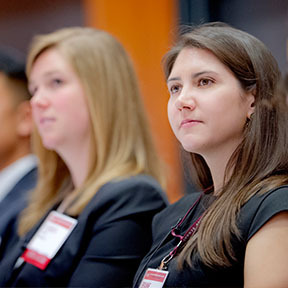 Build brand awareness and engage with students at HBS-sponsored events, club-sponsored events, and more. 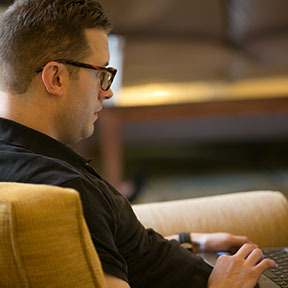 Take advantage of flexible interview options on-campus, off-campus, and remotely. 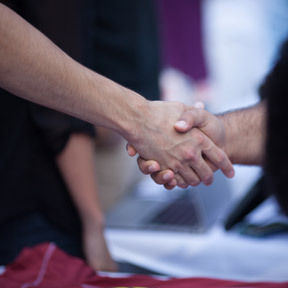 Reach targeted groups of students by connecting with over 50 career-related student clubs. Work with club leaders to sponsor events, advertise job opportunities and engage with club members. Nonprofit and public-sector organizations can leverage the experience, energy, and analytical skills of MBAs for one year. 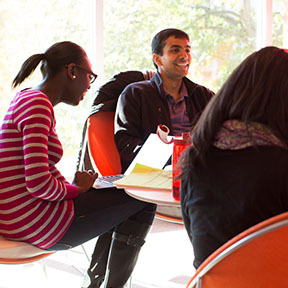 International students represent over a third of the MBA population and come from more than 70 countries. Learn more about how you can easily secure U.S. work authorization for international students and navigate U.S. business immigration. 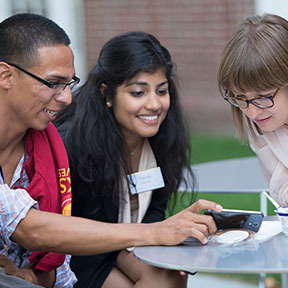 Collaborate with students on a real-time challenge of strategic importance. 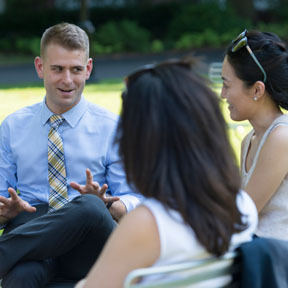 To ensure a level playing field for all recruiting partners, review HBS MBA recruiting policies and guidelines. Connect with the relevant industry or location manager to create a personalized hiring strategy.